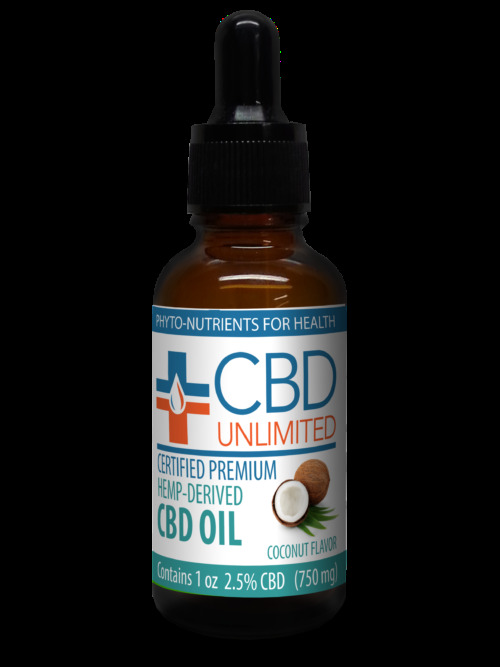 CBD Unlimited’s pure hemp extracted CBD oil for anxiety can provide severe anxiety relief, and a cessation of anxiety related symptoms. 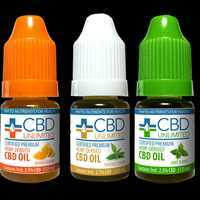 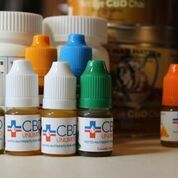 Research has shown CBD to have a broad range of potential medicinal benefits above and beyond the traditional pain management aspects that cannabidiol has become so well known for. Acting as an agent of homeostasis throughout the body, cannabidiol helps to alleviate imbalances wherever they appear. 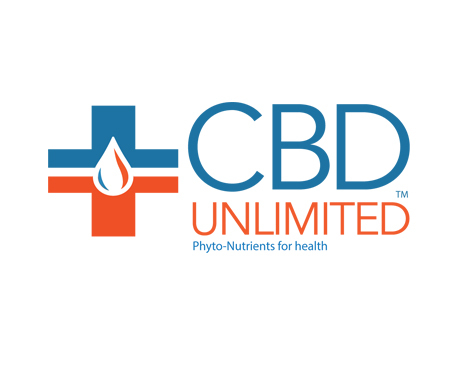 From foundational aspects such as the flow of dopamine our brain receives, and regulating our central nervous system, CBD can help to minimize existing imbalances, while helping to prohibit future issues before they even propagate. 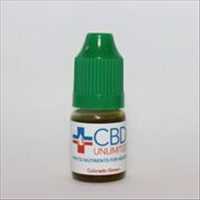 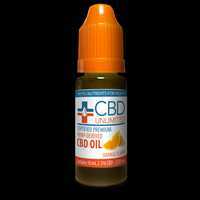 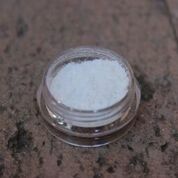 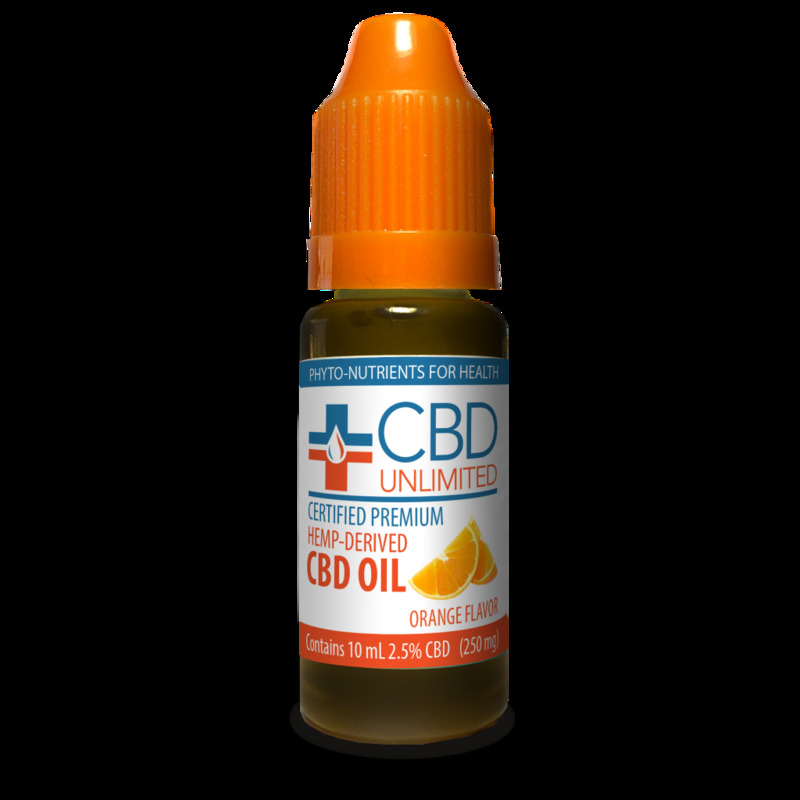 CBD Unlimited takes pride in the quality of our pure hemp derived CBD isolate and CBD oil. 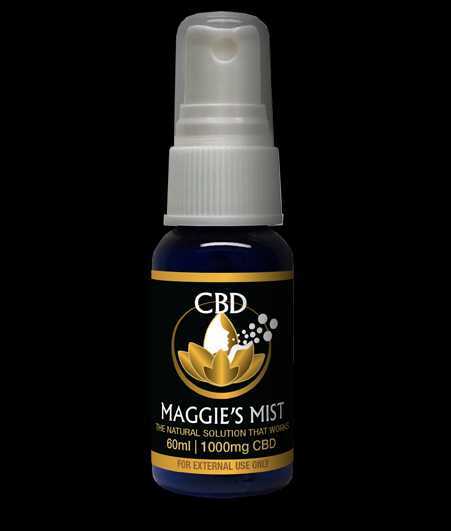 Each and every product we provide is derived from 100% pure hemp, tested thoroughly by third party laboratories to ensure both the potency and purity of our products are maintained. 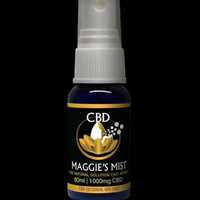 By working as an agent of homeostasis, our CBD oil can help create equilibrium within the flow of dopamine our brain receives. 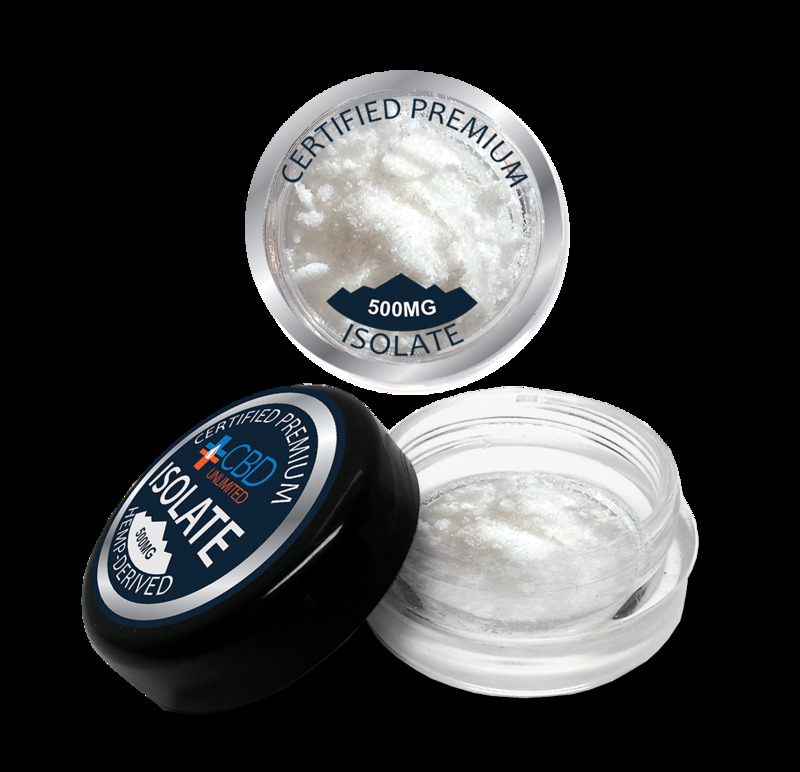 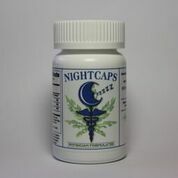 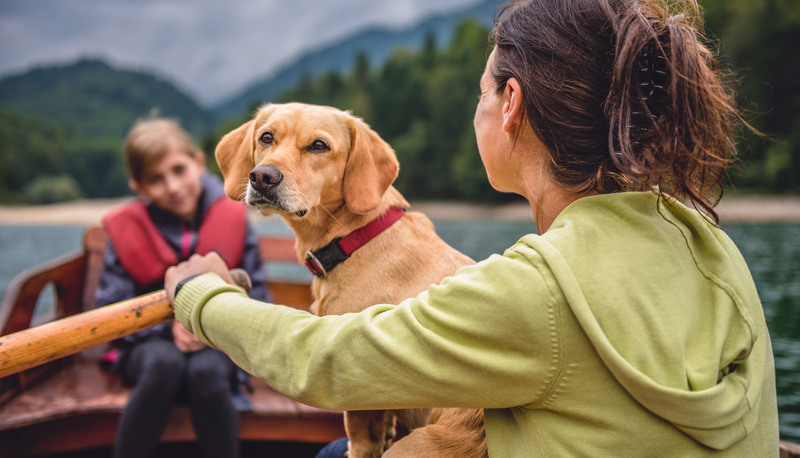 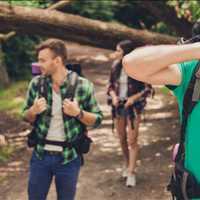 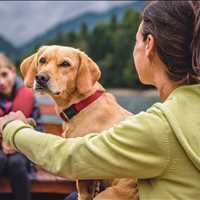 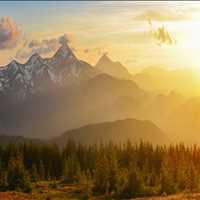 This regulation can help to mitigate the dopamine irregularities that anxiety has traditionally been associated to, alongside helping to minimize severity and or chance for bouts of anxiety to occur in the future. 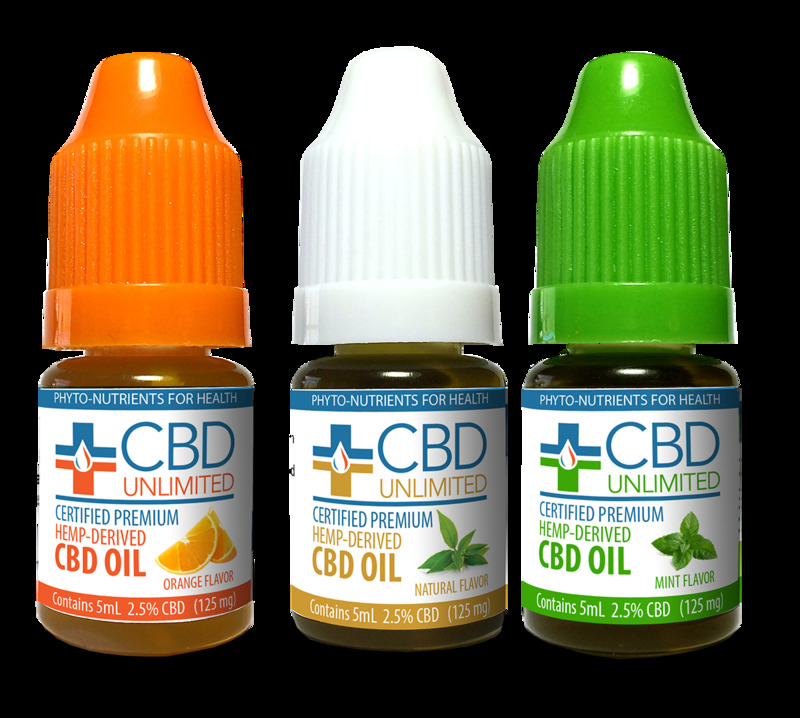 Research has shown cannabidiol to have no real side effects, allowing those on pre-existing medications to enjoy all the potential medicinal benefits of CBD Unlimited’s CBD chai tea, CBD oil and CBD isolates. 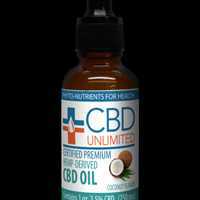 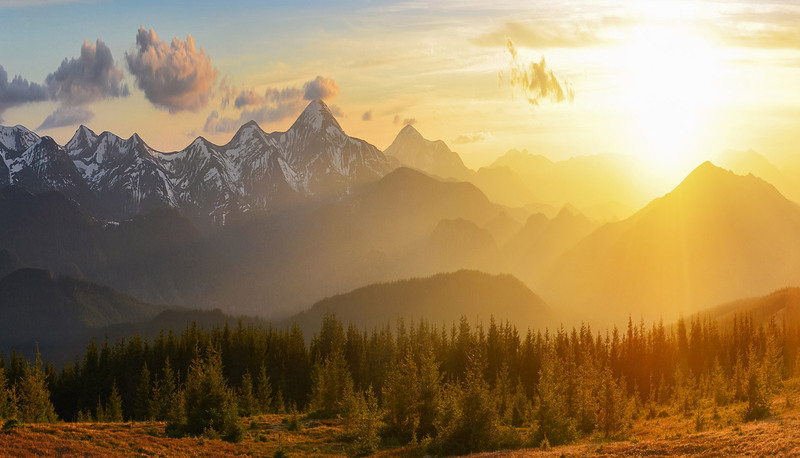 Peace of mind is paramount, and CBD Unlimited’s hemp cannabidiol oil for anxiety can help provide the clarity of mind.